The high quality wide format printing you want with the speed and performance you need. 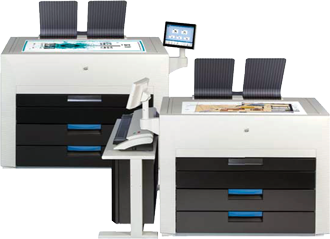 HP and KIP large format printers that fit your application and budget requirements. From technical documents to color proofs, indoor and outdoor signage, fine art prints and more Lewan sells and leases HP DesignJet printers, KIP printers, plotters and wide format photo printers for architectural, engineering, manufacturing, CAD, GIS, design, photo and reprographic applications. 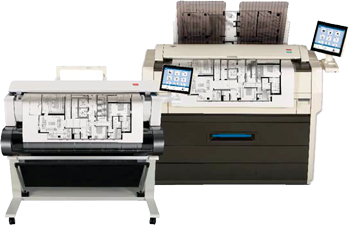 For about the price of one rush print job per month, you can lease large format printer system and print information at your job site, firm or office. Our wide format production solutions provide an optimum mix of quality, flexibility and speed. Scanning, printing and updating designs and renderings on the spot also eliminates the cost and inconvenience of outsourcing. Print-on-Demand. Affordable, in-house, large format printing solutions eliminate the delay and cost of outsourcing costly posters, blueprints and renderings. Workplace optimization. Streamline document workflows for complex architectural plans and engineering drawings that often involve numerous changes and need to be shared in real time with multiple cross-functional teams and customers. Communicate your message. Effortlessly and affordably create eye-catching, high-quality prints including POP signage, posters and banners. Scan engineering prints to send to a client for markup or review. Print up to 60” wide and any length. Scan and archive hard copy drawings electronically. Print photos with outstanding color accuracy and image quality. Run a variety of paper stocks from canvas and photo paper to vellum and adhesive backed. Leverage Lewan’s competitive service and supplies program to help you maintain your wide format printer, enhance security and improve printing workflows to do more and save more. 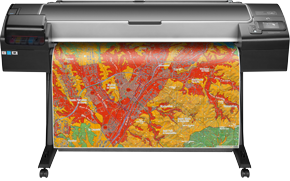 For AEC, GIS, and MCAD professional users and workgroups who want to print—or even in some cases scan and copy—maps, technical drawings, posters, and renderings with precise, accurate line quality and crisp text. For quick printers, digital print service providers, professional photographers, and graphic designers who want to create high-impact, photo quality prints consistently and accurately; optional scanning and copying is available for editing, sharing, or archiving. KIP Color 800-Series print systems provide extraordinary print quality and performance for both color and black & white wide format printing. 12” System K Touchscreen that automates copy, scan and print functions for single touch productivity. 2 or 4 integrated roll decks for maximum productivity and operator efficiency. 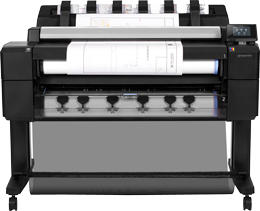 The KIP 70 Series features an innovative top stacking design that fits where you need it – in tight spaces or against a wall, delivering easy access to all system features and enhancing workflow productivity. All system features and functions are at your fingertips using the intuitive 12” System K Touchscreen. KIP software apps designed specifically for black & white wide format document management. High volume output and reliability to meet the toughest demands of virtually any digital imaging environment.